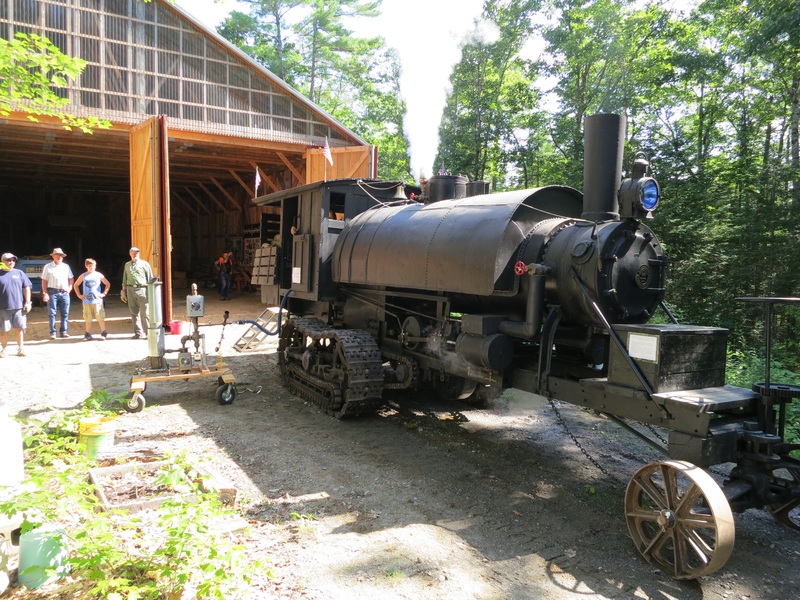 Yesterday was another good time at the Maine Forest and Logging Museum. They served some of the best traditional Maine beans I have ever had. Little Victoria was feeling muscular so she tried to feed their Lombard log hauler. Sadly, The Lombard uses one cord of wood for every seven miles so her 5 lbs of chips didn’t get this beast very far. If you are ever in the Bradley, ME area I would encourage you to stop by the museum. I am going back a second time just see everything I missed after the show died down.